This is an ongoing business with a fully functional facility and ongoing sales. 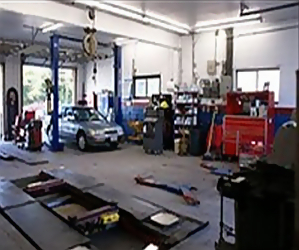 This Auto Repair Franchise is the world leader and currently has 720 locations. An American Icon, this companies trademark is recognized by 90% of the driving public. This Auto Repair franchise is ranked in the top 100 Franchises and 100 fastest growing Franchises by Entrepreneur Magazine. All centers adhere to a strict code of ethics, ensuring that our customer vehicles are repaired quickly, economically, and efficiently. Franchisees have an excellent earnings potential. 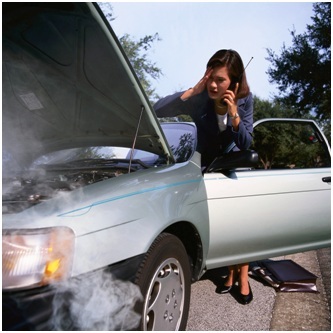 Repair centers are open reasonable business hours with a limited number of professional employees. The franchise provides 3 weeks of training and also provides an exceptionally strong support system. 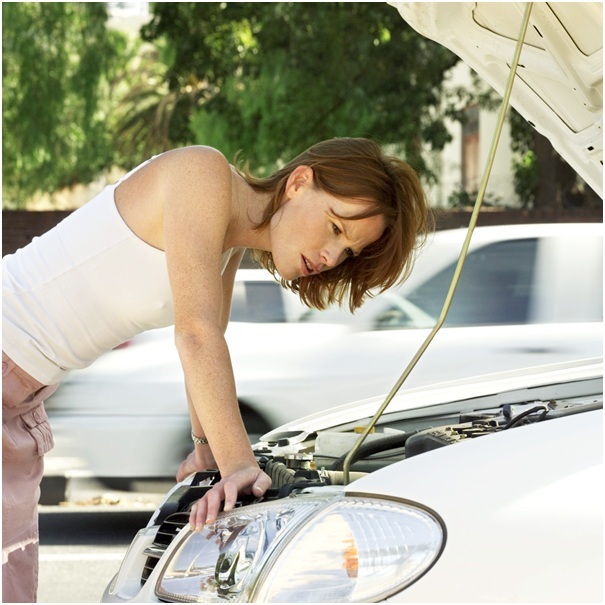 As owners, you focus on growing the business, not on fixing cars. Note. Serious investors only please. The business will not respond to general inquires, students or brokers. Location and Facilities: Great facility in excellent location with 5 repair Bays in a 3000 square foot facility. Support/Training: The franchise provides 3 weeks of training and also provides an exceptionally strong support system. Large Upside potential * Excellent price for existing franchise * Lots of training and support from the franchise * Multiple Unit Ownership is possible for continued growth. We can help you to unlock your IRA or 401K without penatly and with significant tax benefits to apply towards your purchase. We can also refer you to a franchise freindly lender.